If you are a regular Gmail user then must be already familiar with Google’s smart reply that works on Gmail. The good news is that this smart reply feature is soon coming to Google hangouts as well. Google announced to launch smart reply on hangouts as well as Smart Compose and grammar check to G suite. The smart reply on Gmail lets you reply to a conversation or chat instantly by offering three phrases. These three phrases are a learned behavior based on the responses you usually generate or are analyzed by the context of the conversation. It takes a little for Google learn to adapt to your conversation or reply patterns. But once it is done, the things become much simpler and easier. Despite the fact that Google learns from your pattern of responses, it still doesn’t propose statements that are informal. It always keeps the phrases formal and decent based on the context of your conversation. This very feature will soon be available on Google hangouts where you can then reply to a chat instantly. To solve grammar corrections, we use a unique machine translation-based approach to recognize errors and suggest corrections on the fly. Our AI can catch several different types of corrections, from simple grammatical rules like how to use articles in a sentence (like “a” versus “an”), to more complicated grammatical concepts such as how to use subordinate clauses correctly. Machine learning will help improve this capability over time to detect trickier grammar issues. And because it’s built natively in Docs, it’s highly secure and reliable. Google also announced to launch the Google Hangouts Meet Hardware that would allow users to have effective video calling on a larger scale. 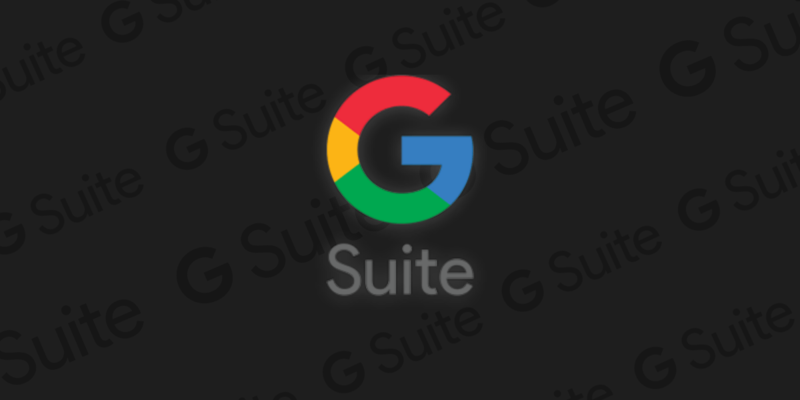 Google announced that it is using Google AI to create a more comfortable and inviting meeting experience for its users. Not only this but after the successful proceeding of Google Assistant and its use in various Google hardware devices, the hangouts meet hardware would also have the capability to run through voice commands. This feature will be rolled out later in this year. Excited to get your hands on this feature? Let us know in the comment section below.